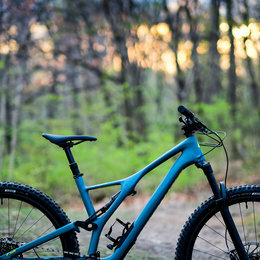 More capable than ever, the 2019 Diverge will comfortably fit up to 700x42mm tires or 650b x 47mm tires and is one of the lightest bikes in it's category. Specialized's Open Road Geometry creates a road version of modern trail bike geometry. It provides playful handling and predictable steering for endless dirt skids and mid-corner drifts. 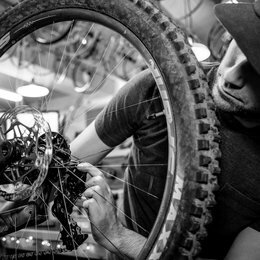 The bottom bracket is over a half-centimeter lower than the previous year models, and a slacked-out head tube angle, short chainstays, and a short wheelbase all make for a bike that's not only fun in the dirt, but also performs well on the road. The new Future Shock design not only soaks up bumps with ease, but also adds the benefit of extremely predictable handling. That's because the wheelbase isn’t lengthening when you hit a bump, so the front end of the Diverge keeps the same effective head tube angle. In other words, when you dive hard into a turn, you won’t be surprised by under-steer or sloppy handling. 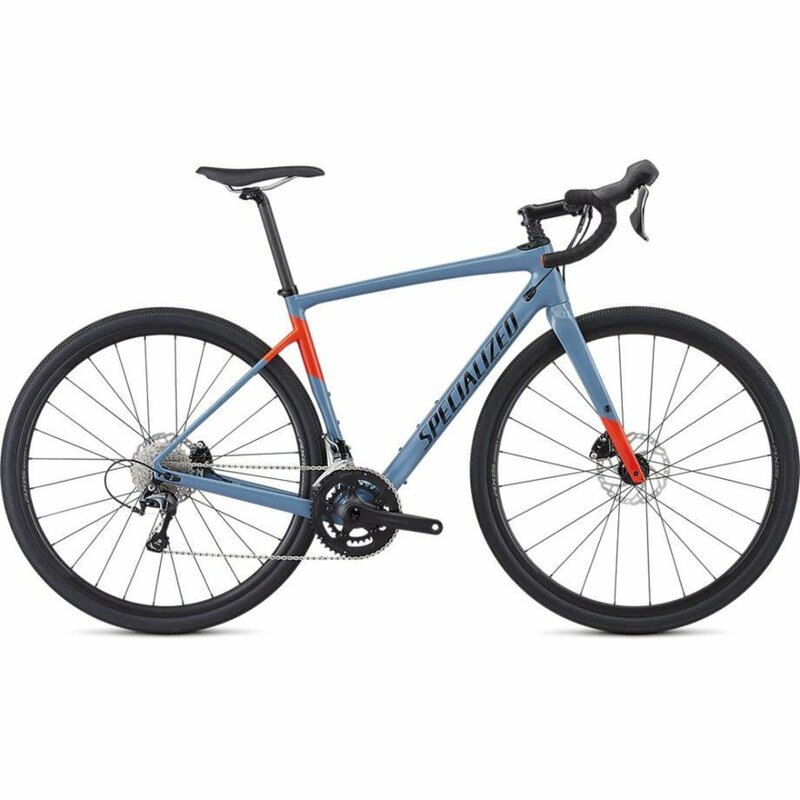 While it’s one of the most smile-inducing bikes you’ll ever shred gravel on, it’s equally adept at bikepacking, commuting, or even a spin to your local brewery. So, hop on the dirt path down the street, cruise through town to your favorite café, or go on a proper overnight adventure ride— whatever your plans may be, the Diverge is here for you. 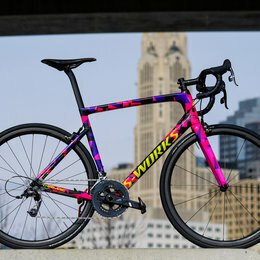 The FACT 9r carbon frame features our adventure-bound Open Road Geometry, Future Shock Progressive suspension with 20mm of travel, and front/rear thru-axles.